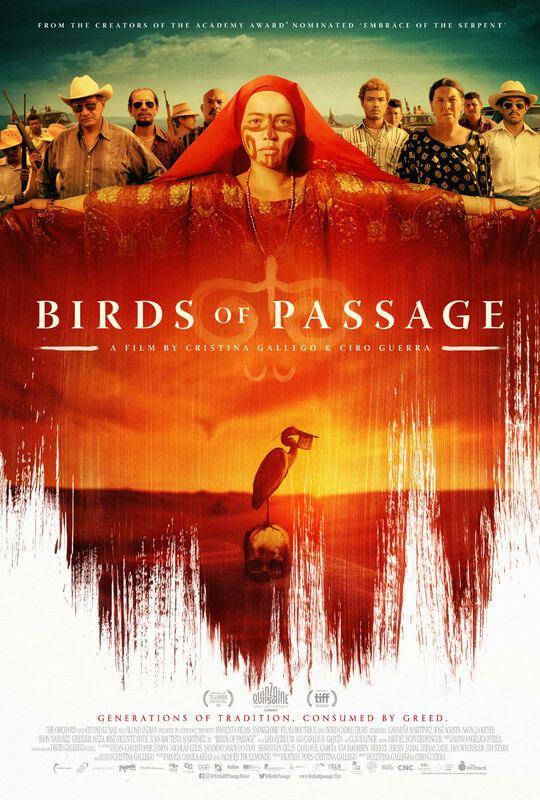 Tickets for BIRDS OF PASSAGE are now on sale. CLICK HERE for details and the link to buy tickets! 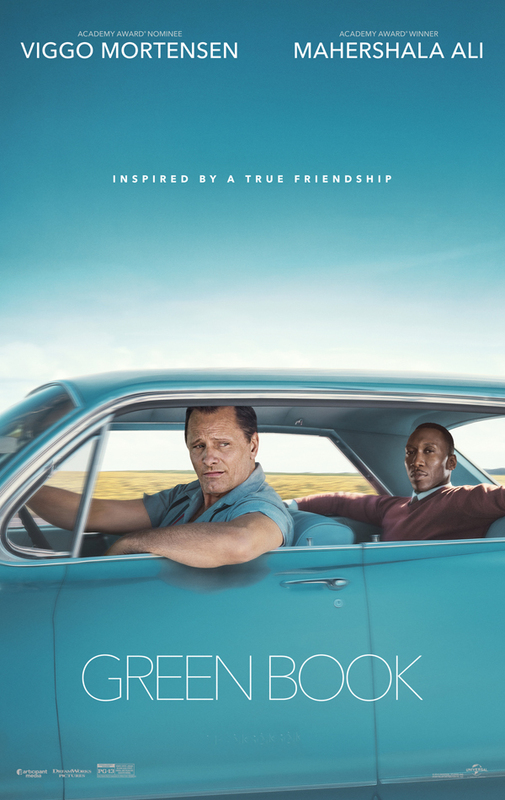 Last chance to see GREEN BOOK at a benefit screening for South Bay Film Society. CLICK HERE for details and the link to buy tickets! 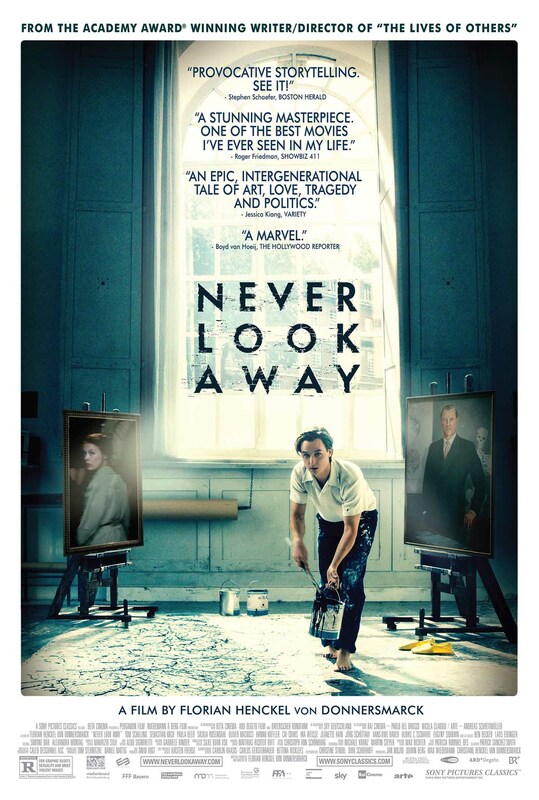 Tickets for NEVER LOOK AWAY are now on sale. CLICK HERE for details and the link to buy tickets! 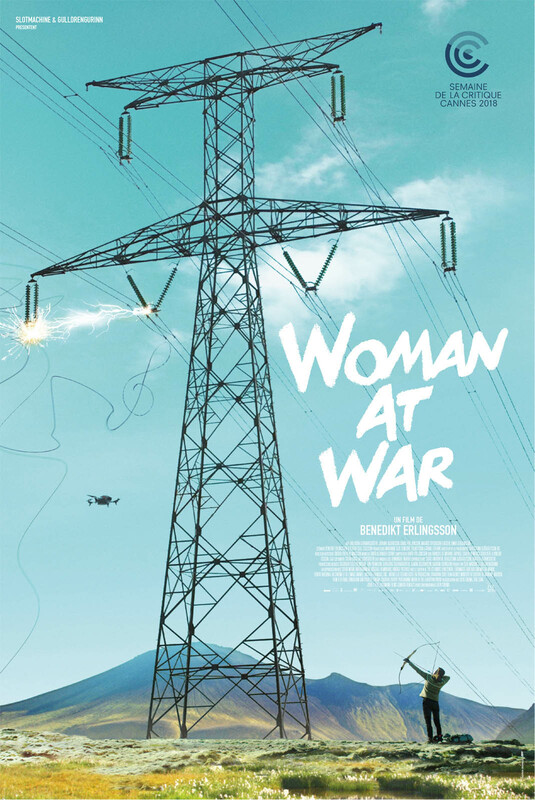 Tickets for WOMAN AT WAR are now on sale. 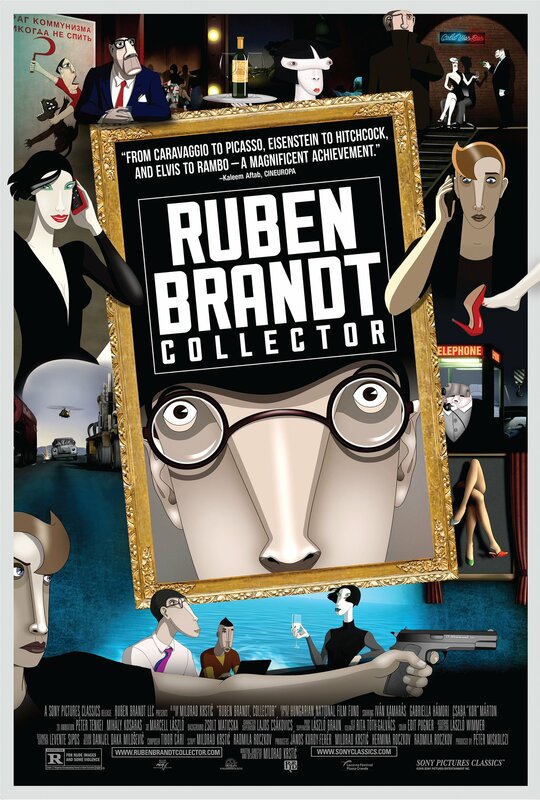 CLICK HERE for details and the link to buy tickets! 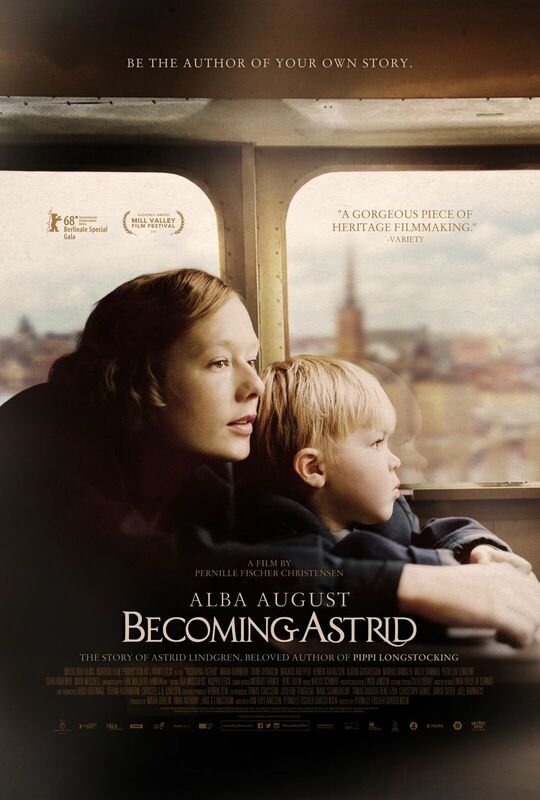 Tickets for BECOMING ASTRID are now on sale. CLICK HERE for details and the link to buy tickets! 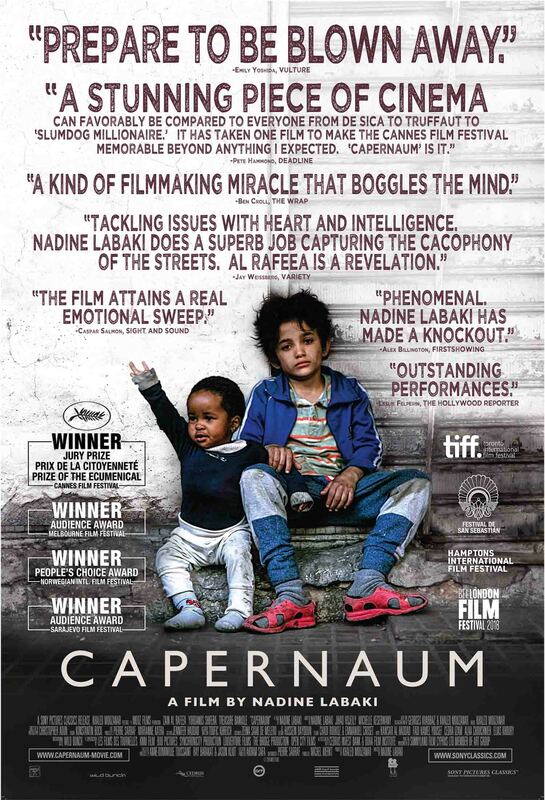 Tickets for CAPERNAUM are now on sale. CLICK HERE for details and the link to buy tickets! 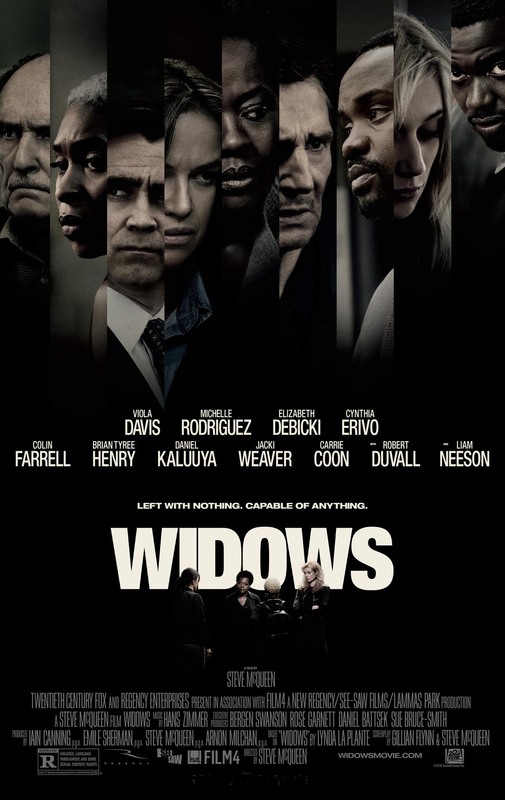 As a special thank you, South Bay Film Society will be offering without charge to our members tickets for WIDOWS while they last. 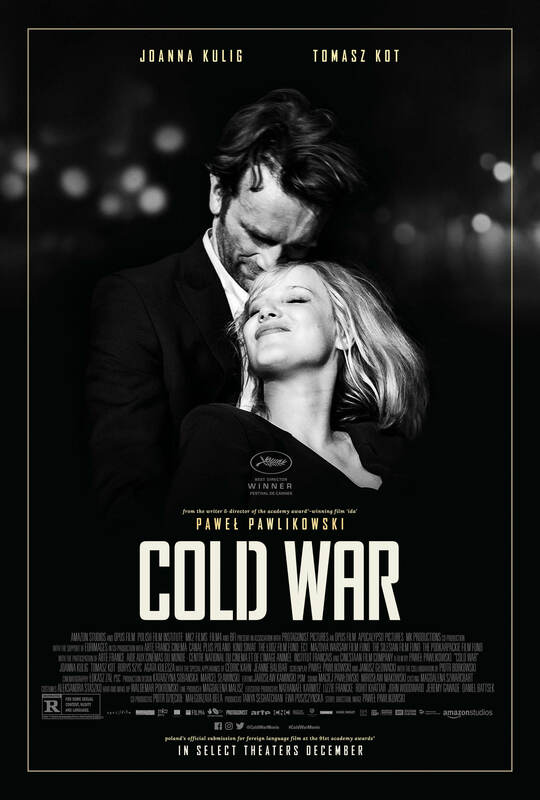 CLICK HERE for details and the link to order your free tickets!